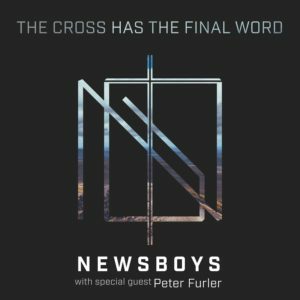 Home Contests Celebrate The Release Of The Newboys Brand New Single “The Cross Has The Final Word” With Special Guest Peter Furler By Entering To WIN A Special Newsboys Prize Pack! 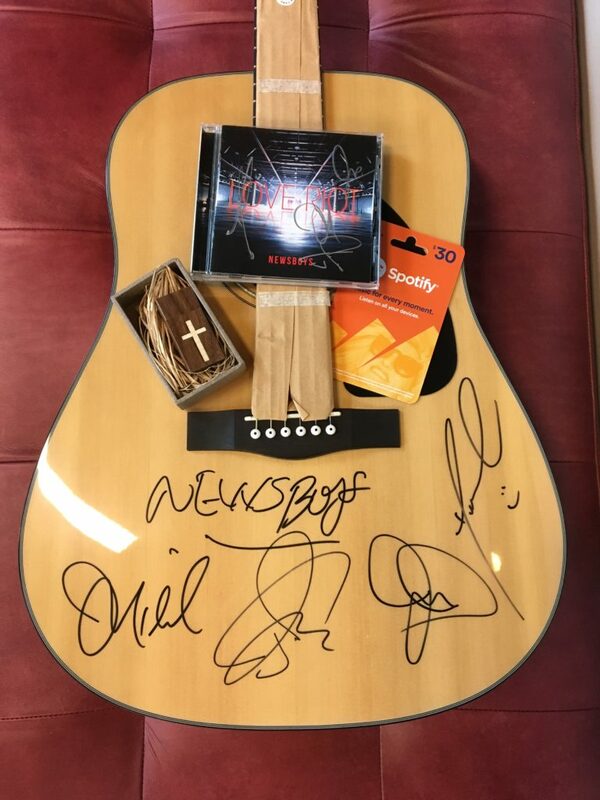 One Grand Prize Winner will recieve: an autographed guitar, autographed Love Riot CD, $30 Spotify Giftcard, a Cross USB Drive with a free download of the new single on it. Please note: By providing your email address you will also be added to The Newsboys’s email list for occasional updates, as well as our Freeccm newsletter for weekly free songs, contests, and a look behind the music you love. You may unsubscribe at any time. P.S: if you haven’t heard the single, we think you need to check it out now because it’s great! Heard it, love it, bought it!! We love absolutely everything that the Newsboys puts out there, your concerts stir our souls! We love you guys! Love it!! Your songs are my favorite way to praise God. The words are so meaningful. Your concerts make me feel closer to God and I have been to many and volunteered at 2 of them. Keep up the good work, and keep up the great worship. You all are amazing!!! Thank you for being such an inspiration!!! My son is going to be 10 in July and he is a huge newsboys fan. He even asked our pastor if we could have them in concert at our small church. He thought it would be awesome. And cool for our small town to hear them if they had a concert outside they could all hear about Jesus that way…. Its a dream of his to meet you guys… His name is Weston. ..
My name is Lori Bridges and I am the mother of 5 young men, i was recently diagnosed with pseudotumor cerebri, chiari malformation and syringomyelia, just wanted to say thank you for the special powerful messages that push and help so many of us during the trials and tribulations, thank you so much, love you all!!!! Love the new song, but we love everything you do. See you next time you guys come to Upstate New York. Love the worship and praise music also the ones for encouraging ourselves, that the Newsboys puts out. You are making a difference so keep up the great work. Your music sends a powerful message of the word of God. 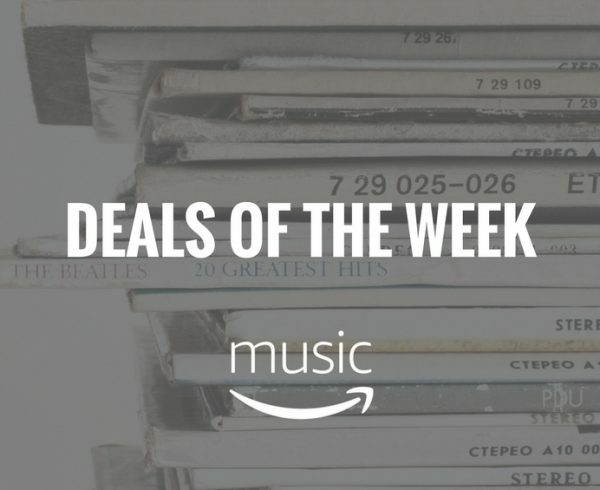 I buy all your CDs. Such an amazing message of hope!!! I loved how the video was perfect for the song and how Peter’s and Michael’s voiced melted in smooth unity. Thank you for another God-glorifying song. You guys are awesome! My youngest is 16 and he has been a fan since he was 2 years old. Some of his first words were lyrics from the song “you reign!” He actually introduced this new song to me! Love it! Keep up the great work, you all are a great blessing. Excited to see and hear what God has in store for you. Thank you! My family enjoys listening to your music any chance we get. God bless you for sharing songs that glorify God and point the world to Jesus. I have seen two of your concerts here. How awesome it was to,look around and see the light of God in people’s eyes, that your songs have helped put there. And to see so many younger ones attending, gives me hope for our future. Thank you for doing Gods work. Have loved the Newsboys since we discovered y’all back in ’99! Keep Rockin! Love it 😍 you guys are amazing may God continue to bless you on your journey . My soon to be 5 yr old ( 07/04/12 ) Nathan loves your music every night he needs to listen to your songs before going to bed . Thank you for making the song that I can enjoy being with God! I will praise God with your song that you create. Thank you! Absolutely love it!!! The Newsboys music and concerts are truly a soul inspiring experience!!! I got the song the day it was released, but the story behind the song is just as good as the song itself!! Thanks so much for sharing the story behind the song!! Love you guys always!!! What a truly beautiful song you’re music touches my soul such meaning behind all your lyrics I’m so very blessed to be able to listen to them I saw you in wheeling w. va you all were just awesome can’t wait to see you again. May God keep blessing you with great music. 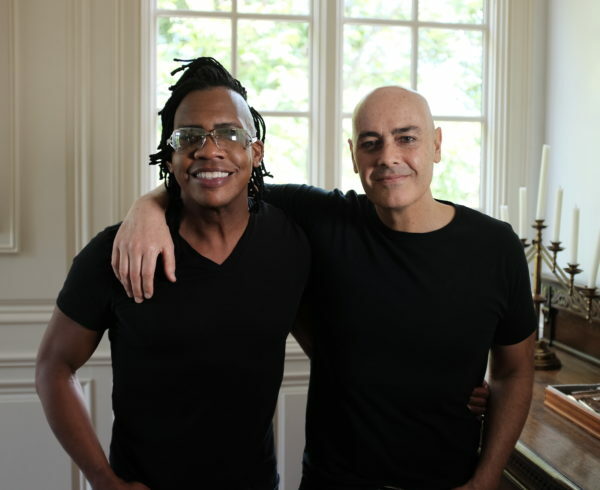 Glad to see that there is still a good relationship between Furler and the Newsboys. Looking at the autographs on the guitar, I can only smile because I was once shamed for my scrawl. I am not alone. Love the song I’m gonna buy it! Y’all are amazing!! Thanks for all you do to serve our amazing God! Love the Newsboys and their music. Have been able to go to a few concerts and get so revitalized listening to their songs. Thank you for all your areas of ministry! Lord bless you. Great news! have loved the Newsboys since they came to Camp Lejeune, NC. The song or video are not available in Canada. So sad. The newsboys are my favorite band. Still praying to see them someday. You guys are amazing, when I was a teen you guys were the first christian band I ever listened to. You guys played a good part in my worship, and prayer now and when I was younger. Beautiful, love your music. Michael Tate one day I want to meet you. There is something about you that I love. Your love for Christ. If I never meet you here I’ll meet you in heaven . can i have this pack of prizes? 🙁 i want these so i can improve skills for HIM above..
Our winners are picked by a random drawing, but Good Luck! What a wonderful way you guys expressed this in the video not only does this go back to the old way of craftsmanship but the beauty of the cross and yes The Cross does have the final word . Love the Newsboys music, Love their live shows, Love their message! So excited about Big church night out tour. Already ordered tickets!! Wonderful music, it touches the heart and soul of a man… never stop being an inspiration. I want to give you these words to a song I awoke singing. Live, our lives in Jesus, then Heaven, shall be our home. Live, by His Spirit, our life will shine, in the world today. For God, is the blessing, let us live, in the power of love. Unto others, the Fathers love, will lead us home. This new single is beautiful! 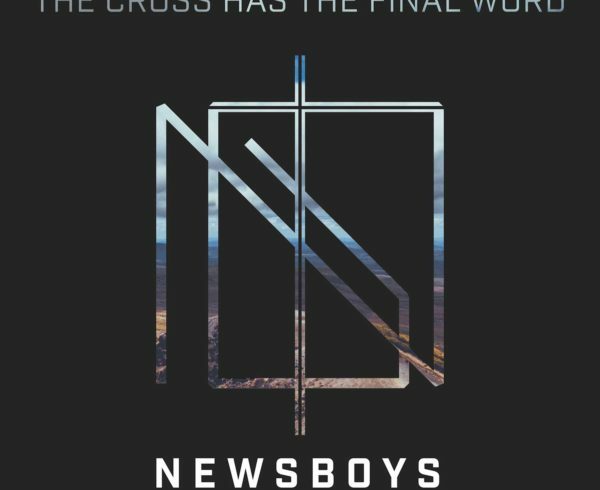 I knew NEWSBOYS with the movies “God’s not dead”. I am Christian and I often have to fight for what I believe because many people do not understand that they can be Christians, have faith and at the same time study scientific subjects, have a degree in high-level physics and achieve the second level. I thank you for the testimony of faith you give, and I also appreciate it because I know how often it can be difficult. I find myself fortunate, I have a brother who is a priest and we support each other because sometimes even within the family (uncles, cousins …) we are not always understood by our choices of life and faith. I would love to see you personally in concert and I would also love to win your prize pack. When will the winner be contacted? Winner has already been contacted via email. I just the love the news boys. Your songs have have helped my life a lot. I lost my husband 7-2016, recently lost my mom to small cell lung cancer. That song that was wrote about Michael Tate mom. It just hit home. I just the love the newsboys and Michael Tate.